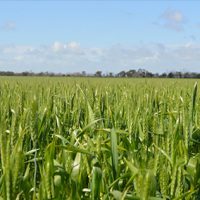 Grain growers have increasingly benefited from wonderful advances in crop varieties, reduced tillage systems, better crop nutrition knowledge and improved crop protection products. 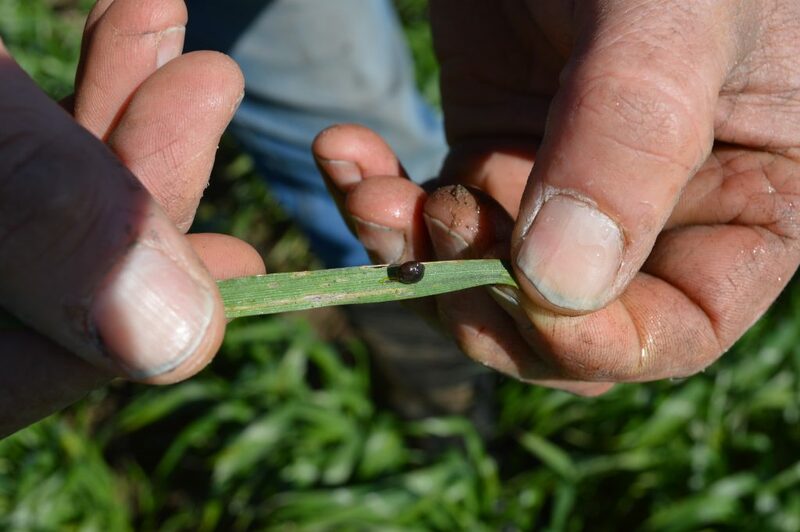 Whilst these advances have made broadacre cropping systems more profitable and sustainable, it has never been more important for farmers to have timely agronomic support from experienced local professionals. 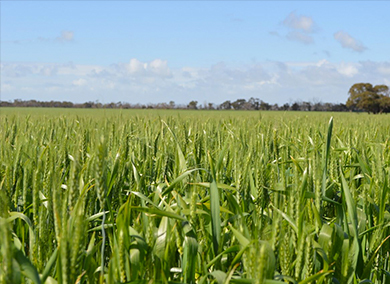 Efficient, objective crop planning support – using AgWorld. Crop rotation and variety selection for the best profit and disease management outcomes. Soil and Plant testing and objective advice on crop nutrition inputs. Crop protection products including decision support on if/when to treat. Pest identification and control options. Hard-to-kill weeds (include pesticide resistance management). Harvest and grain marketing support. 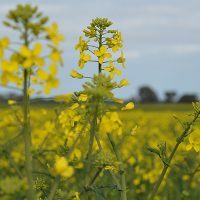 Our agronomy team is backed up by FPAG’s full range of cropping seed, fertiliser and agricultural chemical products. 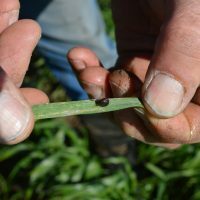 FPAG also undertake local field trials and publish newsletters with the latest local crop agronomy advice. 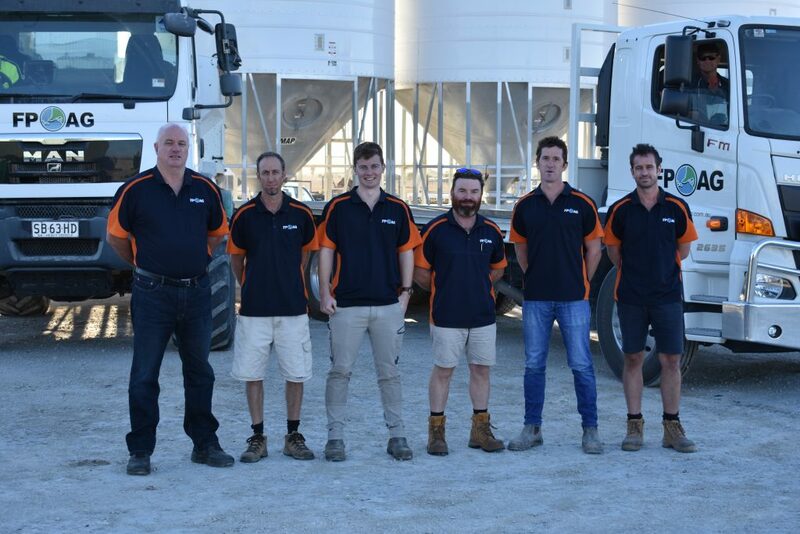 Left to Right – Greg Mitchell, Adrian Clarke, Zac Taylor, Warren Burgess, Rob Lyon, Nick Thring.